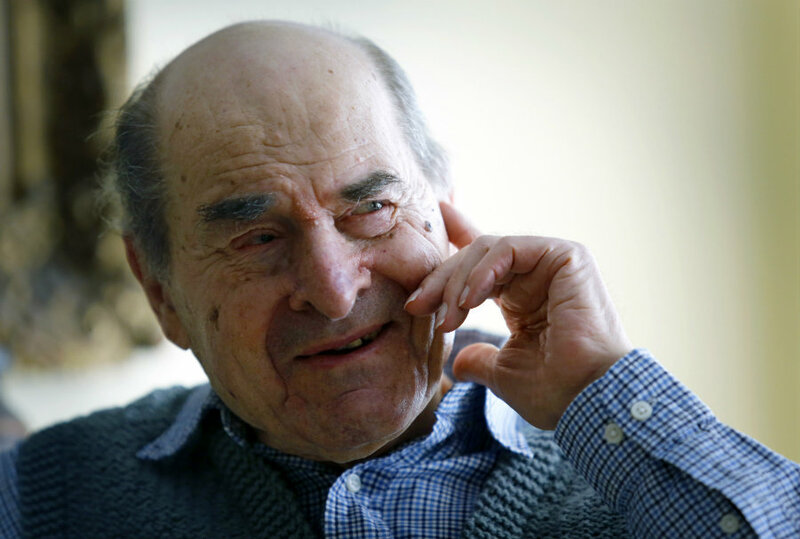 Cincinnati – Dr. Henry Heimlich saved Monday an 87-year-old woman’s life by using the so-called Heimlich maneuver he invented in 1974. He was having dinner at the senior living facility Deupree House in Cincinnati when a fellow resident began choking on a hamburger. The doctor quickly got up behind and applied the technique, which is the second option for emergency responders. Choking represents the fourth leading cause of accidental death in the United States, according to the National Safety Council. Officially named abdominal thrusts, it comes after the Five-and-Five technique according to the American Red Cross. This is recommended as a first response and consists of giving choking victims back blows with the hand’s heel. To apply the Heimlich maneuver to a choking person, it is necessary to do abdominal thrusts in order to lift the diaphragm so that air comes from the lungs and dislodges food or any other object responsible for the accident. The woman, Patty Ris, said that she was definitely unable to breathe as Heimlich helped her stand up and dislodge the piece of hamburger. The 96-yearl-old doctor said a piece of meat with a bone popped out from the victim’s mouth as soon as he did his maneuver, as reported by 6abc. The choking victim, who said she would have died right away without Heimlich’s help, recovered immediately and had no after-effects. “When I wrote my thank-you note to him for saving my life, I said, ‘God put me in that seat right next to you, Dr. Heimlich, so you could save my life.’ Because I was gone. I couldn’t breathe at all — for a long time,” Ris expressed, as quoted by WPTV reported. Ris added that the doctor explained to her what he had done as soon as she regained her breath and the skin of her face went back to its normal color. The doctor, who claims the technique has saved more than 100,000 lives, told Ris and reporters Friday that he had never used his emergency technique on a patient before and that he had only taught people how to do it. However, Heimlich said in a 2003 interview with BBC News Online that he had applied his maneuver three years earlier. “I sort of felt wonderful about it, just having saved that girl. And now I knew it was working all over the world, I just felt a satisfaction.” said Heimlich. He added that he invented the technique after learning stories about people choking in restaurants. The doctor has appeared on the Tonight Show Starring Johnny Carson and other television and radio show to explain and demonstrate his lifesaving maneuver. Perry Gaines, an employee at the senior living facility, told WPTV that she had been quiet in the dining room when she was called to respond to the accident. She said she had received training and even applied the technique before, but it was the first time she had the opportunity to see the inventor doing it right in front of her. Gaines said everyone had been looking but confirmed Ris quickly recovered from the incident and that the dining room returned to normal afterward.